The Western Parallel Connector project is scheduled to begin construction in 2022 funded by the 2015 statewide gas tax increase. 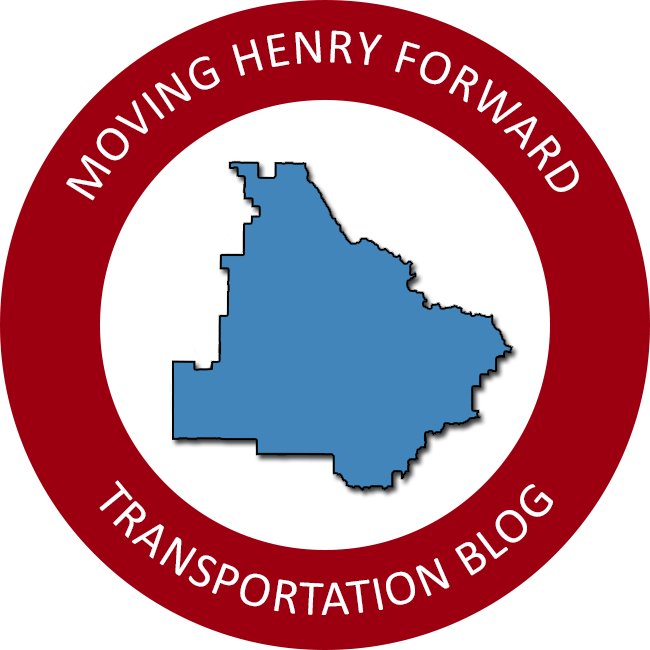 Henry County was awarded $44.1 million for the Western Parallel Connector. The Western Parallel Connector project will connect Jonesboro Rd, Jodeco Rd, and Hudson Bridge Rd with a new four-lane roadway built along the west side of I-75.